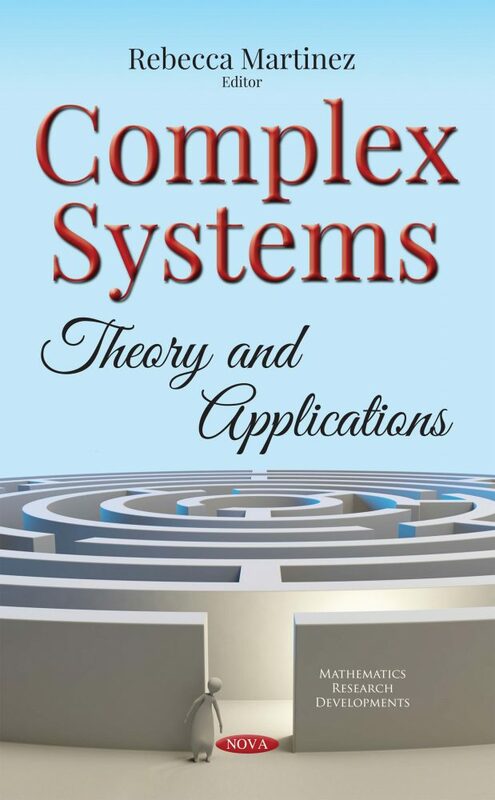 This books provides new research on the theories and applications of complex systems. Chapter One reviews the process algebra approach to quantum electrodynamics. Chapter Two describes a specific aspect of complex systems and the fact that they may consist of established subsystems or components that originate from converging industries. Chapter Three examines the development of the generalized nonlinear Schrödinger equation of rotating cosmogonical body formation. Chapter Four analyzes the application of neural network modeling in organizing a hierarchical teaching system based on mentorship. The final chapter presents two methods to evaluate the collaborative potential of a network of 16 organizations and identifies measures to promote their coordination.